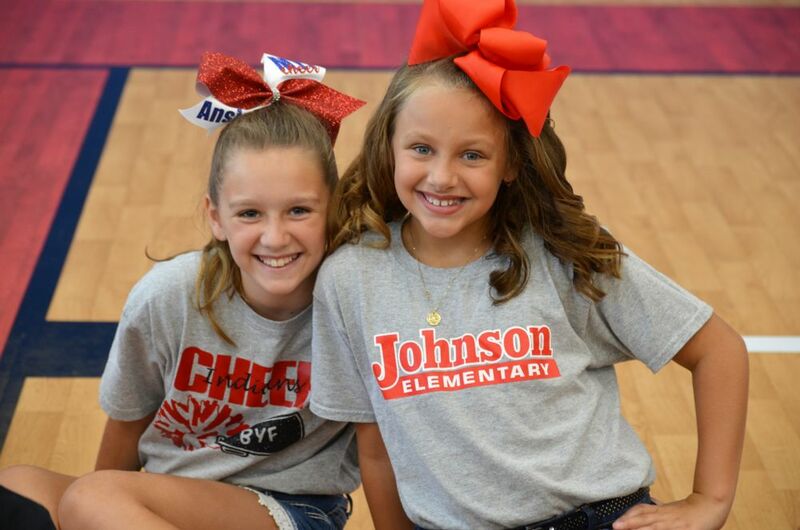 Preschoolers, fifth graders and all students in between sported smiles Thursday morning as their school was dedicated and those instrumental in establishing the new Johnson Elementary School were recognized and thanked for their efforts. 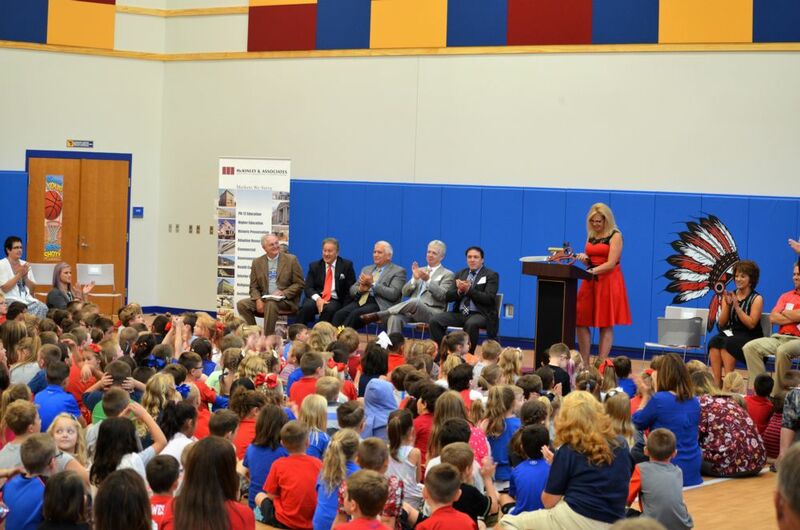 Read about the dedication, which included an official ribbon cutting, HERE and see video of the student body singing "Country Roads" HERE. See the first gallery of photos below and check back this weekend for additional images.